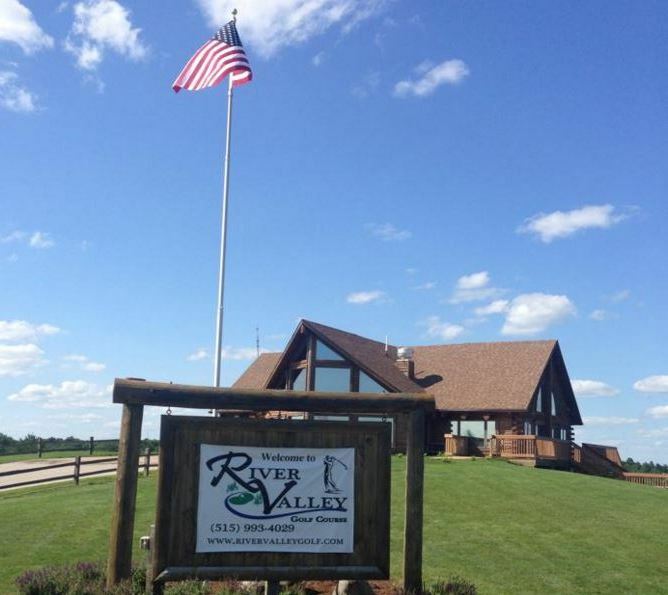 River Valley Golf Course, is a Public, 18 hole golf course located along the scenic Raccoon River Valley in Adel, Iowa. 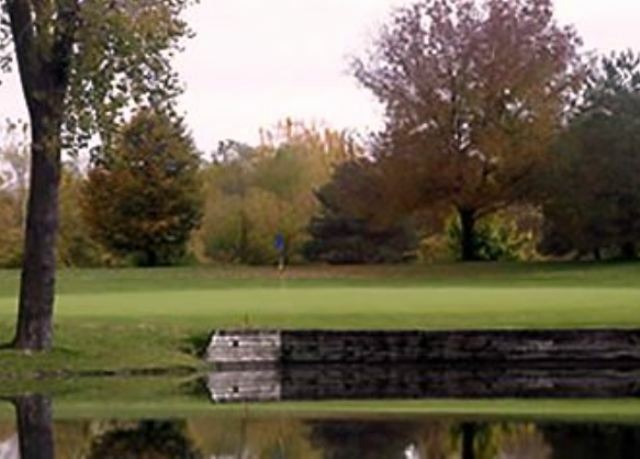 River Valley Golf Course first opened for play in 1995. 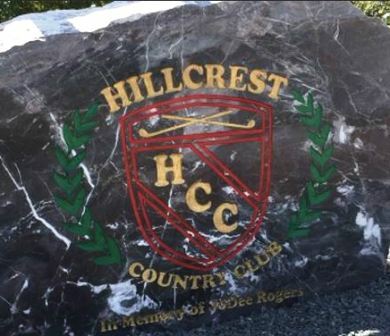 The course was designed by Nick Dunn. 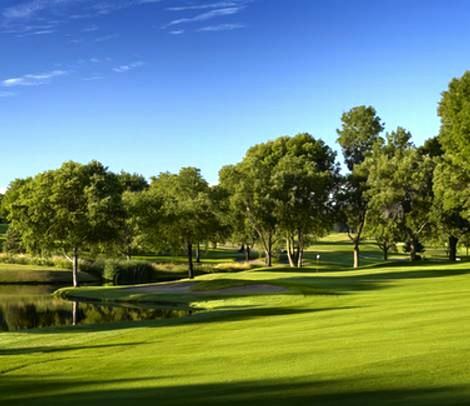 The course is lined with maturing trees and offers a beautiful, scenic ambience. Locals consider this course challenging.  Three holes have considerable water hazards, and sand bunkers are located throughout the design. 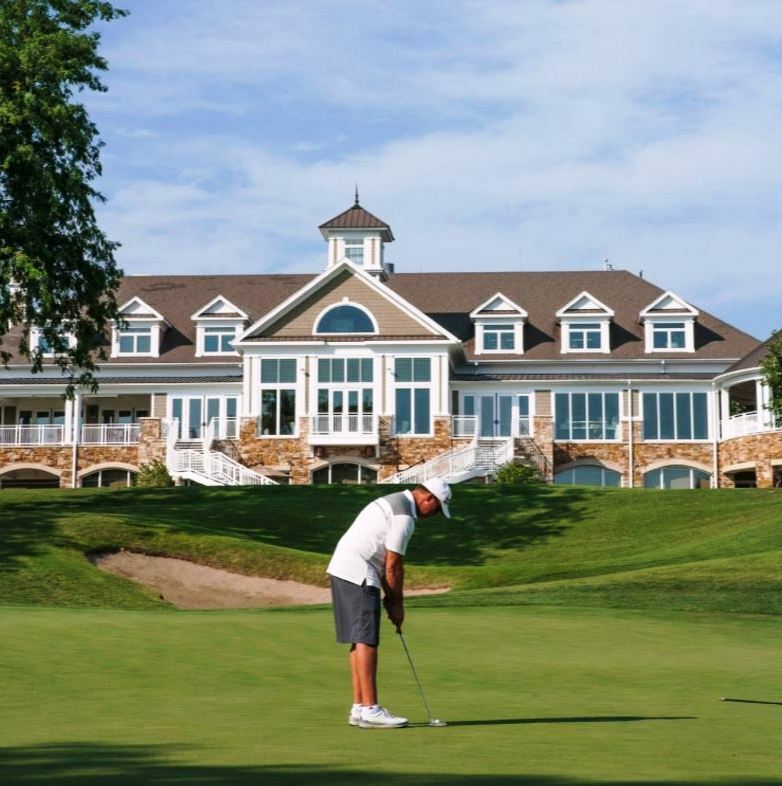 The course is also undulating, with more than 100 feet of elevation changes between the clubhouse and the bottom of the course. Par for the course is 72. From the back tees the course plays to 6,635 yards. From the forward tees the course measures 5,482 yards. The longest hole on the course is # 17, a par-5 that plays to 542 yards. The shortest hole on the course is # 12, a par-3 that plays to 160 yards from the back tees. The easiest hole is # 8, a 368 yard par-4. 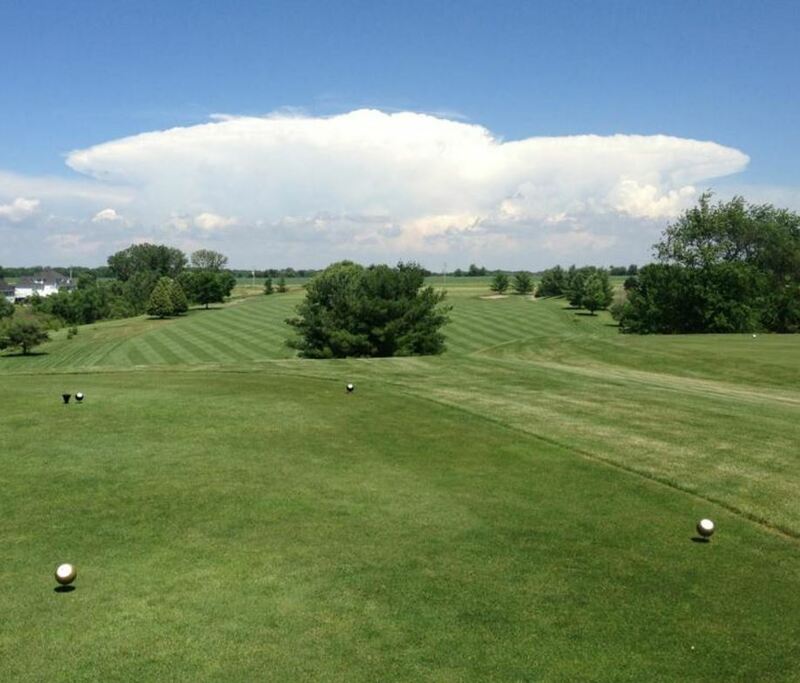 Watch out for # 5, a 535 yard par-5 challenge and the #1 handicap hole on the course. This hole calls for a tee shot to a well-bunkered, dogleg right fairway. 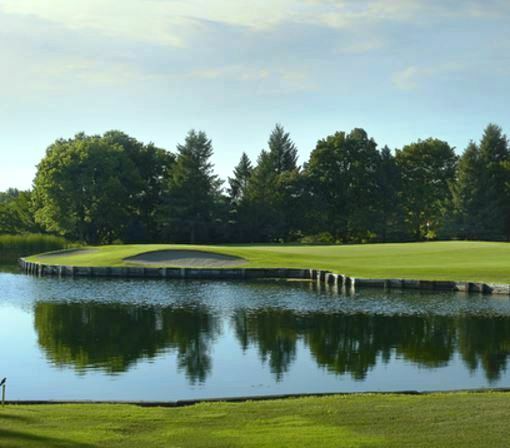 The second shot must carry over Dog Leg Lake to reach the green, which is guarded by a large sand bunkers in front.